My current server, designed to replace a second hand dual six core Dell PowerEdge T420 in terms of performance, reliability and most importantly of all - power consumption. This build is essentially one of compromise. 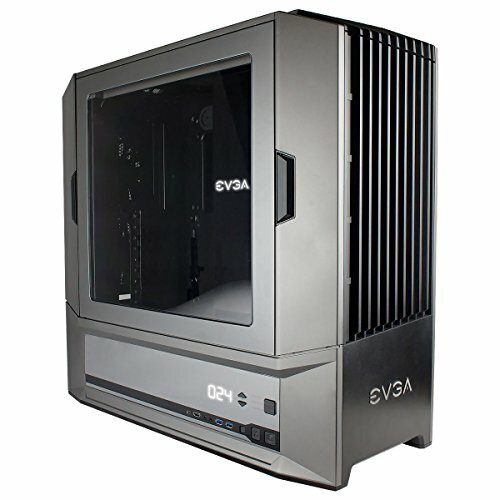 Initially planned to run four SATA 500GB SSD's, along with two 8TB volumes made up of IronWolf's and IronWolf Pro's, I settled on the EVGA DG-87 not because I liked the design, but purely it was the only available case capable of holding 4 2.5" drives alongside 8 3.5" drives. Eventually, the four 500GB volumes were put into my desktop PC in the first step to move to pure SSD based storage on my desktop, and I was left with using a spare 256GB Samsung PM951 as a write cache drive for the storage array. This server runs on Unraid, running multiple docker images and virtual machines, and also handles 4K streaming with Plex, powered by the hardware acceleration provided by the Core i7 8700's integrated graphics. While the WS C246 Pro is designed for Xeon chips, I decided to go with the i7 8700 instead for a few reasons. First of all, the closest chip in terms of specs would be the E-2146G, which at the time simply wasn't available in Australia, and costs about the same if not a bit more depending on your source. 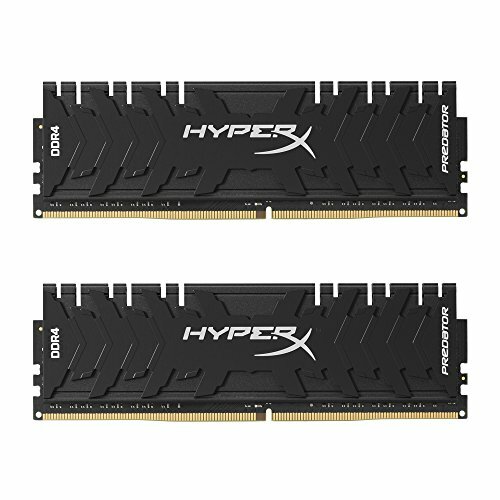 Secondly, going with a Xeon would only make sense if I was also going with ECC DDR4, and sticking with regular DDR4 is not only cheaper, it's also interchangeable with the other systems I currently own. Lastly - I wanted something with plenty of threads to go around, which rules out the i5's, and going with a K series would be equally pointless as this board doesn't support overclocking. It also doesn't (yet) support 9th gen processors from what I can tell, so the 8700 is pretty much the only sensible choice in my situation. As far as the processor itself? It performs exactly how I expected it would, with the added bonus of using considerably less power than I thought it would. This means the cost of replacing my Dell T420 with this system should easily offset the power bill that the T420 generated over time. The ASUS WS C246 Pro is a fantastic board for building an LGA 1151 based Unraid server. When compared to dedicated server gear, like the Dell PowerEdge T420 I used before it, it uses drastically less power whilst keeping nice features such as a dedicated USB type A port on the motherboard for your Unraid USB stick, along with dual NIC's and server grade stability. Unlike old server gear, it also supports more modern hardware such as M.2 SSD's, USB 3.1 Gen2 and PCI Express 3.0. Some form of remote IPMI capability would be nice, but I'm happier to sacrifice that in return for a considerably lower power bill. Well... server computers are built to... well... host servers. For example, a mass storage server, accessible around the household, and if you want, anywhere else if you do a quick little configuration. Also, every website runs on a server, ergo, on a computer. Please replace the stock cooler. Squadkills is right, here. Unlike my other system with an NZXT Kraken on it, there's no need for fancy cooling when the CPU mostly sits idle. If it's capable of keeping it at sane temperatures, and isn't too noisy, then it's doing its job.